Today's Guest Post, I am happy to say, is from an old friend of my husband's. Kundapur Govindaraya Shenoy and his wife Bharathi have known him for over 40 years. 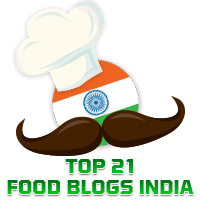 Mr. Shenoy is very keen on cooking and has been appreciative of many dishes from this blog. His contribution is of an Amchi Konkani favourite called Valval, which is like a vegetable stew as it has assorted vegetables cooked in coconut milk. 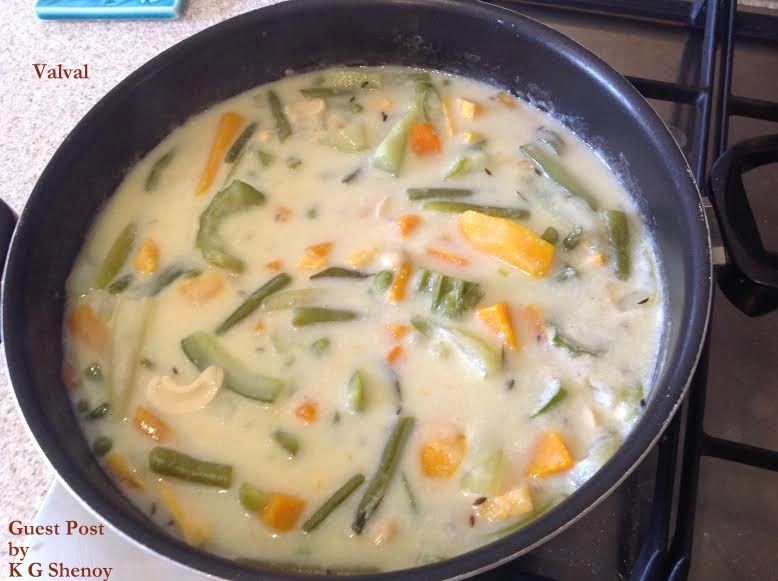 Bharathi Shenoy had earlier contributed her recipe for another Konkani delicacy called Pathrodo which you wll find in this blog. This makes it the first time that I have received Guest Posts from a husband and wife team! The Valval was delicious! Thank you so much, Govindaraya-maam.